Along with Duke, Georgetown and Texas, Cal will participate in the 2019 2K Empire Classic at Madison Square Garden next season from Nov. 21 to 22. The team that Cal will play in the opening round has yet to be released. In a dual meet that many thought would be the victim of air-related cancellation, the Longhorns prevailed in a 163-137 win. 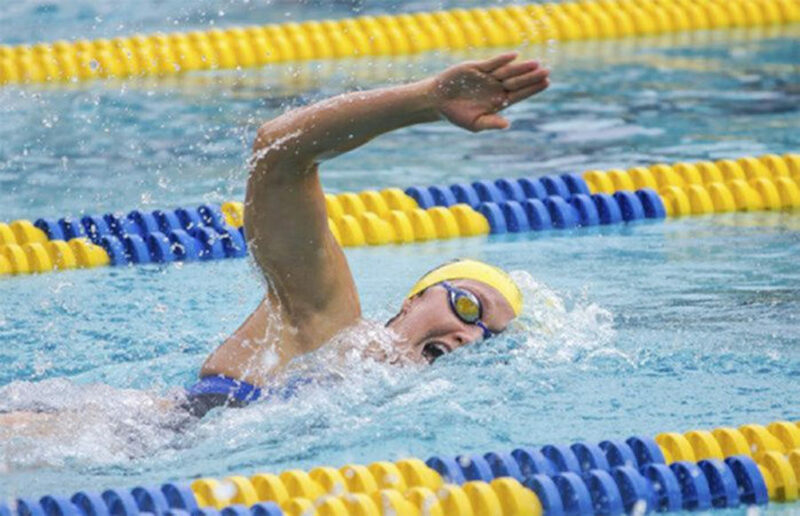 Cal brought its best times of the season out Saturday, setting season bests in every event. For many UC Berkeley students, voting in this year’s election included the task of deciding whether to register in Berkeley or in their hometown — a decision that potentially impacted the outcomes of local elections.